As a brothers company Adam and Roman Górecki since 1982 we had been operated under the name of ARGO , and in 2001 we have changed the company name to GÓRECKI. Our products are of the highest quality. In the hands of our customers we offer a product that meets the highest requirements and approvals. 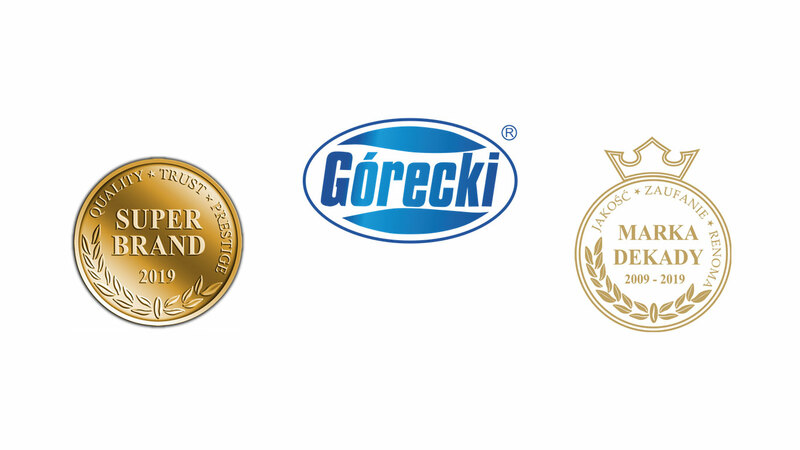 Quality brand Gorecki years is rewarded. 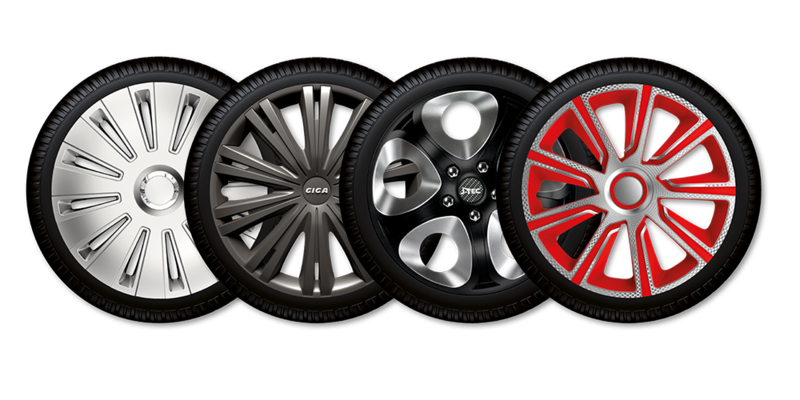 We offer you a virtual configurator , which will help you choose the appropriate caps depending on the body type and color of the vehicle. 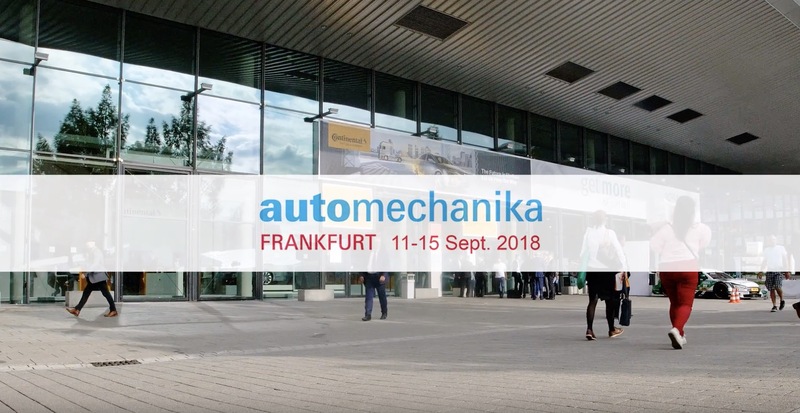 News from Motor Show in which we participate. 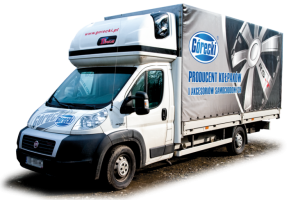 For years, the brand Górecki takes an active part in the biggest motor show in Poland and Europe . 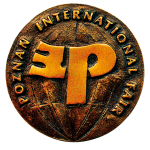 Here you will find all the places in which we present our products . 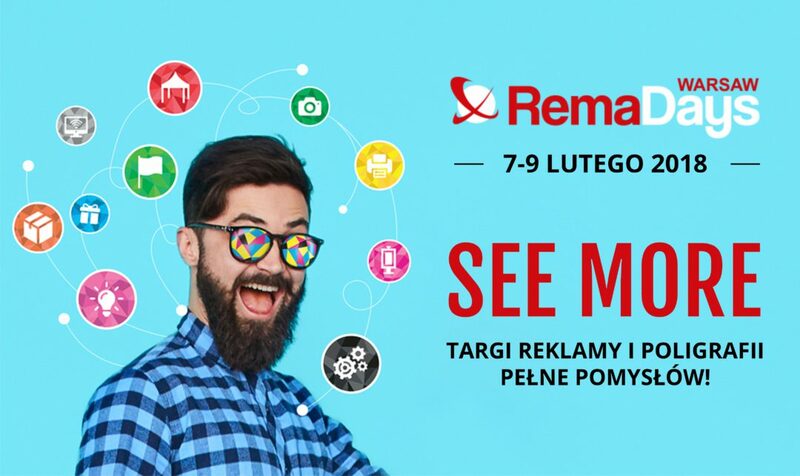 Find out how in a convenient and fast way to get to our company in Kęty, Poland. Górecki headquarters is located in Kety, Lesser Poland Province. Directly at our plant runs National Road No. 52. The automotive market is our everyday life. Constantly improve the quality of our products and services. 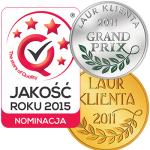 We compete with the best companies from all over Europe. Often you meet us at the motor show. So stay tuned!